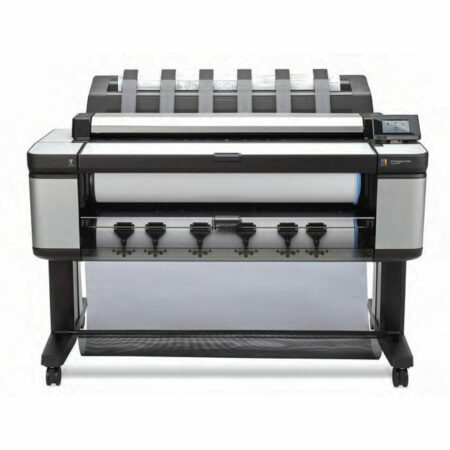 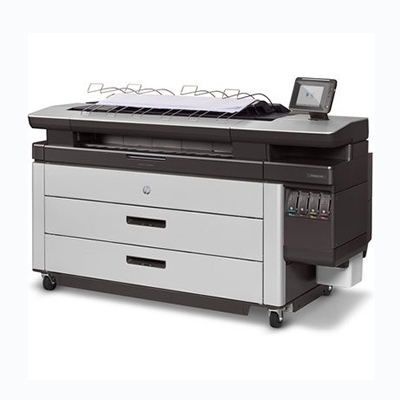 Standing Stone Drawing Office Supplies are one of the UK’s leading suppliers of Large Format Printers, Plotters, Scanners, Multifunction devices, 3D Printers and consumables for all our product ranges. 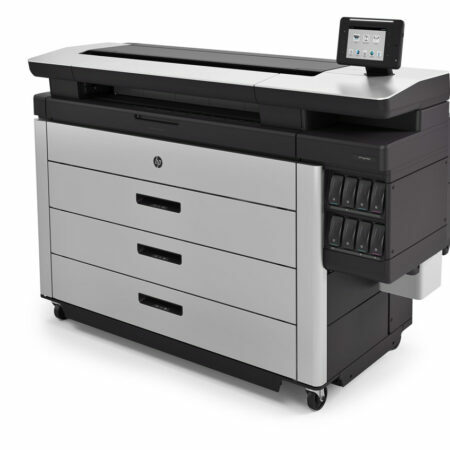 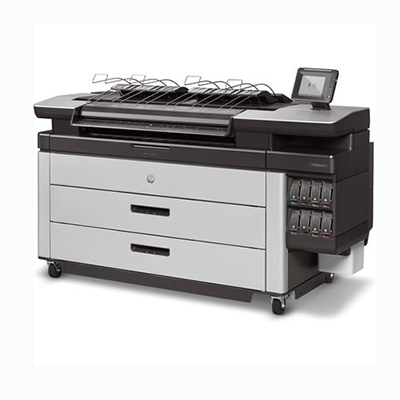 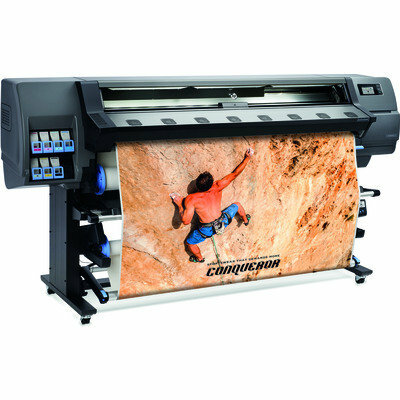 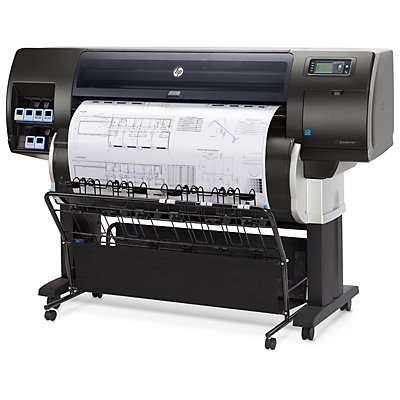 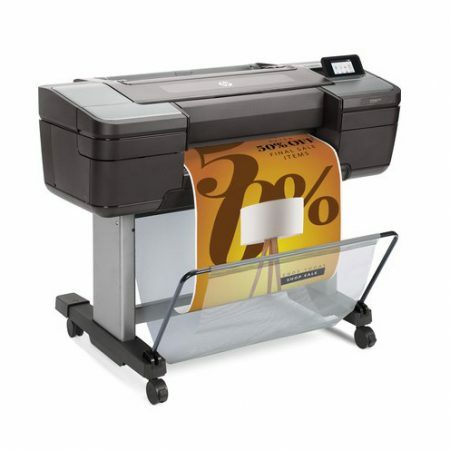 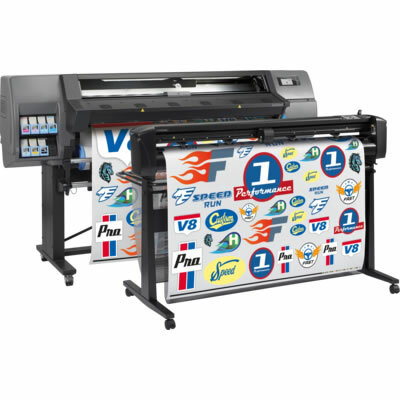 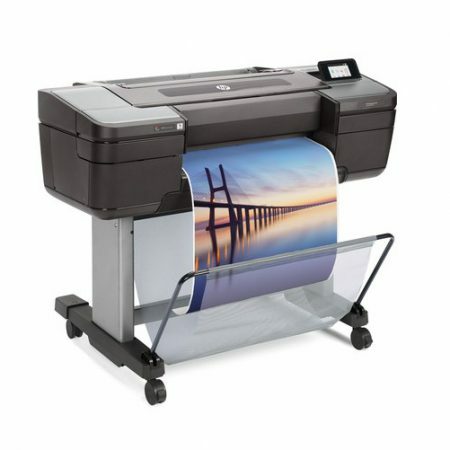 We offer finance options to help you and your business invest in the right solution and we also offer service contracts and service callouts for HP Designjet Plotters, Oce Plotters and Plan Copiers, Canon Printers, Colortrac scanners, HP 3D and MakerBot 3D printers. 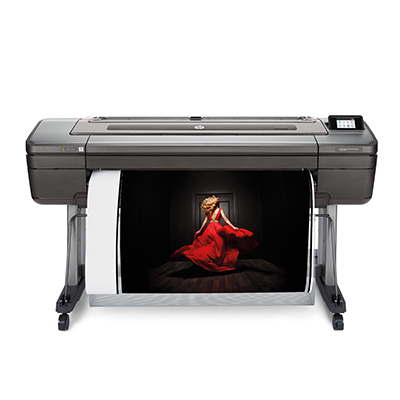 Need advice? 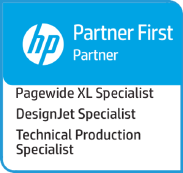 Get in touch with our team. 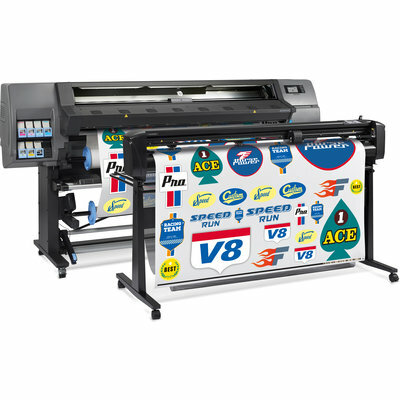 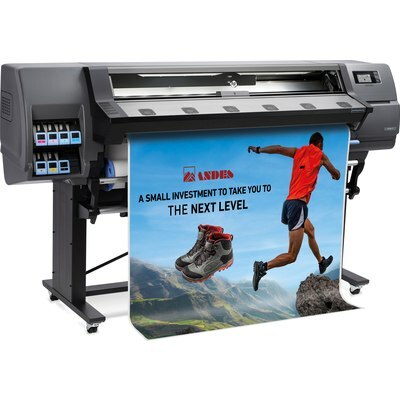 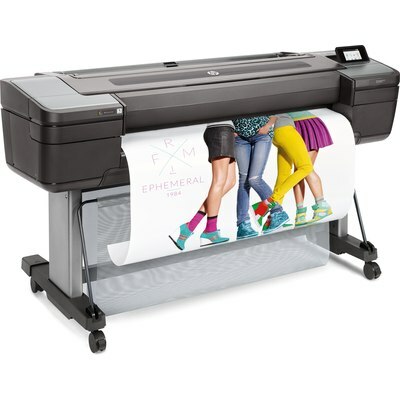 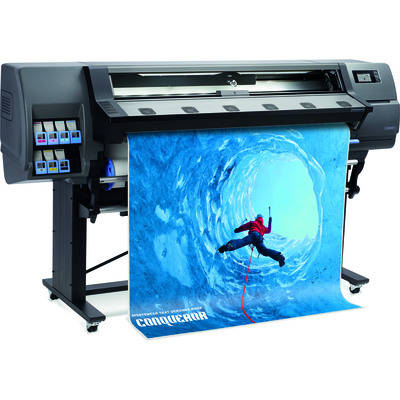 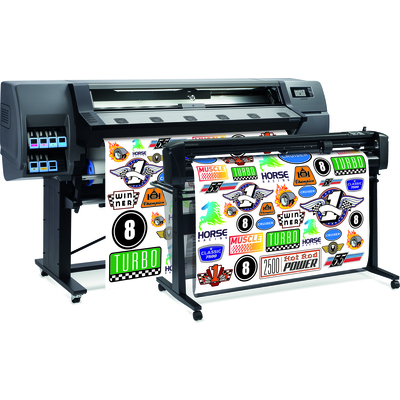 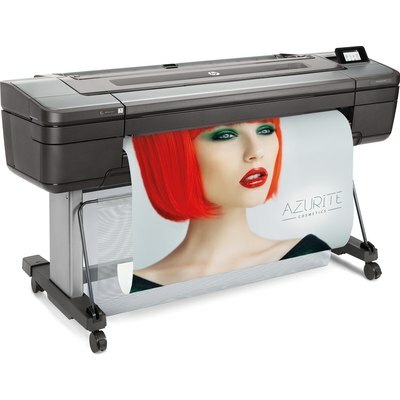 We stock an entire range of large format technical printers, design printers and even 3D printers along with all of their accessories and consumables. 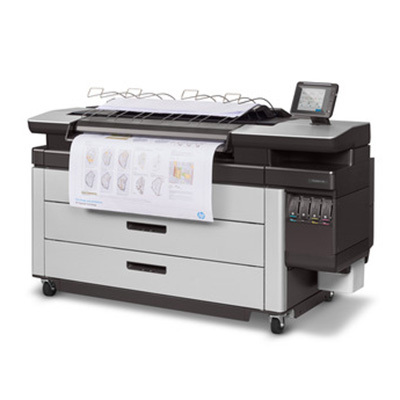 With finance options, a UK support team and service contracts available, you won’t need to go anywhere else for your printing requirements.